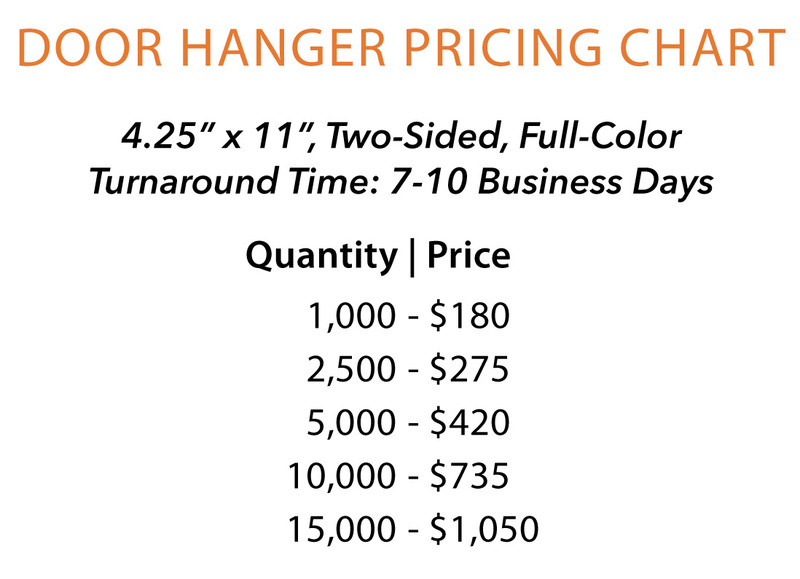 This full-color, double-sided door hanger has your choice of high gloss UV or matte coating on both sides. Use the fields above to submit your church’s information, and North Valley Publications will personalize the design for your needs. In order to allow for the personalization, printing, and shipping, the turnaround time for this item is 7-10 business days from the time of the order until delivery.